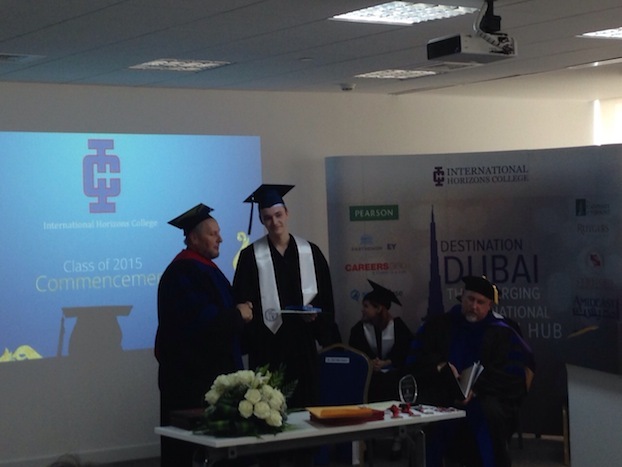 Ben was one of the first group of students at our new college in Dubai — International Horizons College. He graduate with his associates degree and is ready to transfer to the US (or anywhere really). He eventually chose University of South Florida in Tampa and is heading into International Relations. 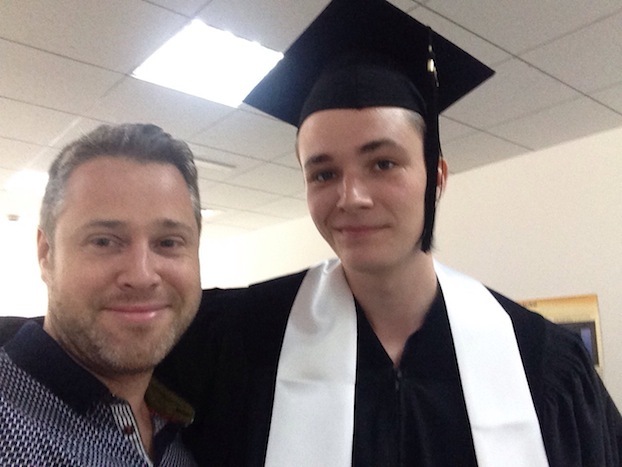 Unfortunately we were in the US but happily Uncle Tim was at graduation.